Today a cruise ship dredging smokescreen, tomorrow an industrial mega-port? 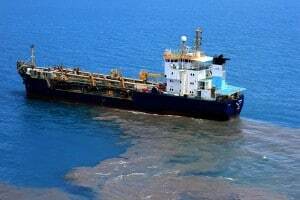 Developers are pushing for 4.4 million m3 of dirty dredging in Trinity Inlet, to allow the largest giant cruise ships, cargo tankers, and warships into our harbour / into the heart of Cairns. The dredge spoil would likely be dumped on the environment reserve and restored wetlands at East Trinity and then, in an annual battle against nature to keep the channel open, they’d dredge and dump around an additional 100,000 m3 into the waters of the Great Barrier Reef Marine Park to maintain the channel. The economics just don’t stack up, the project would cost taxpayers around $440 million, and benefit only a handful of businesses. 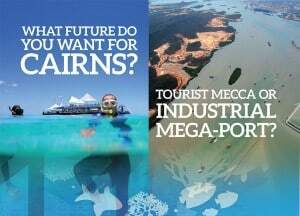 The same vested interests are now calling for Cairns to be made into a priority industrial port. This would allow unlimited capital dredging for port expansion in the future and risks turning Cairns into an industrial mega-port like Gladstone. The case for priority port status does not add up, Cairns is not and never should be a large bulk commodity port. Our commitment to UNESCO to prevent new dredging in ports like Cairns was crucial in preventing recent ‘at risk’ listing for the reef. If we break our promise we open the door to at risk listing and would send the wrong message to potential tourism visitors. This would have negative impacts on the economy. Nobody wants to hold back the economic future of Cairns, but new dredging threatens to do just that and is not necessary for our industries such as tourism, sugar export and defence to continue. 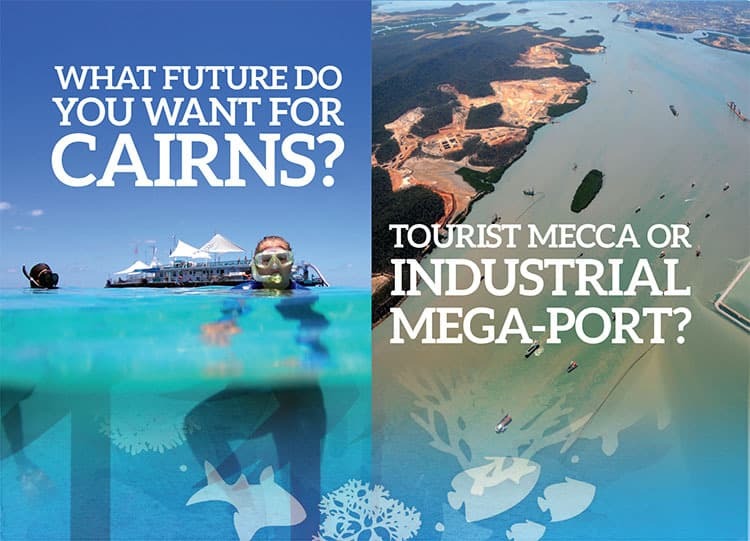 Click here to sign the Parliamentary petition saying that you want a sustainable future for Cairns, not an industrial mega-port.